Learn cognitive and behavioral strategies that can help couples improve or save their relationship, emotionally prepare for marriage, heal from previous hurts, and establish a mutually fulfilling marriage. Join us on this supportive 4-week journey. This private 6-week course helps men and women learn how to conquer their "Fear of Being Alone" and their "Dire Need for Love" so they can not only heal, but also enjoy a loving and fulfilling relationship with self, others, and life. This 8-week course will deepen your understanding of why you or someone you love becomes angry, as well as teaches you techniques to modify the dysfunctional beliefs, attitudes and behaviors that accompany it. 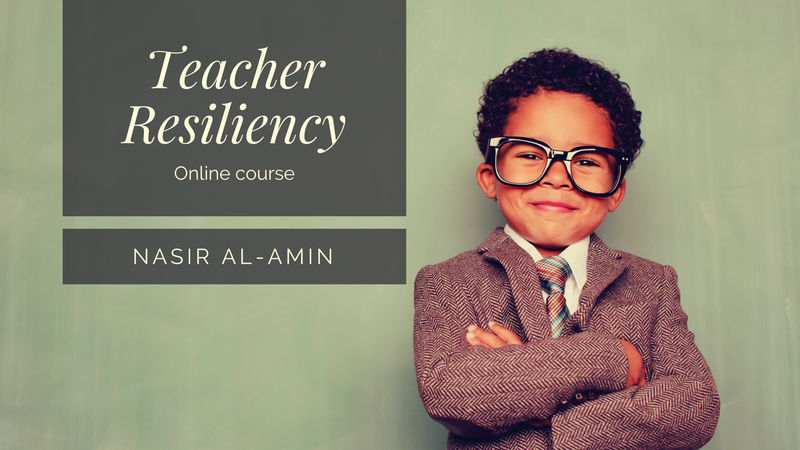 This course offers a modality for enhancing Teacher Resiliency in order to help educators maintain composure and respond effectively to challenging students, problematic parents and work-related stress. This 3 week mini-course provides participants with cognitive and behavioral insights and strategies to understand and modify the influences of the past, in order to free themselves from the past's control over their present and future.